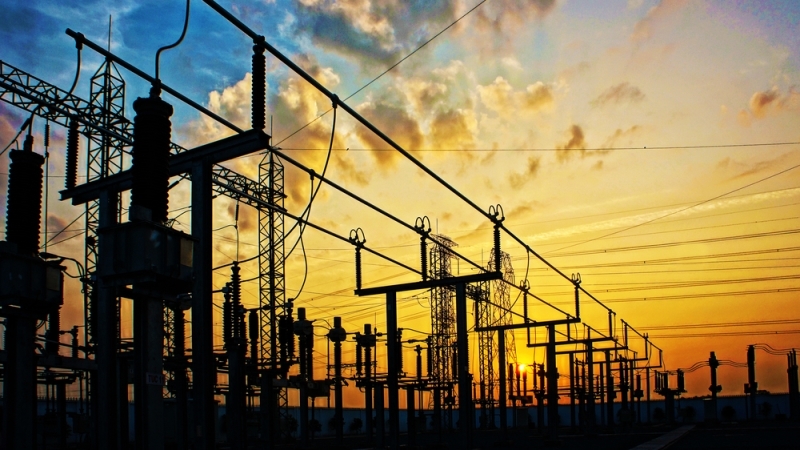 The interconnectedness of the energy sector presents both increased challenges and potential, according to panelists at an Institute for Critical Infrastructure Technology briefing. “The energy sector is clearly the backbone of all 16 critical infrastructures,” said Jay Williams, an ICIT fellow and vice president of cyber infrastructure protection at Parsons. “Cybersecurity needs to be part of the culture in all 16 critical infrastructures.” Panelists agreed that one of the major ways to protect the energy sector against the almost inevitable cyberattack is to share information about attackers and cybersecurity practices more freely. The E-Rate program, which has provided $25 billion in subsidies since 1996 to schools from the Federal government for broadband, internal wiring, and networking equipment, hasn’t correlated with increased test scores among students in North Carolina, a recent study says. The researchers studied how E-rate affected the number of students per Internet-connected computer, SAT scores, and how dollars per student affect test scores from 1999-2013 in public high schools. Under E-rate, schools could apply for grants from the government that would give them a 20 percent to 90 percent discount on telecommunications services and costs associated with Internet wiring, depending on the school’s needs. 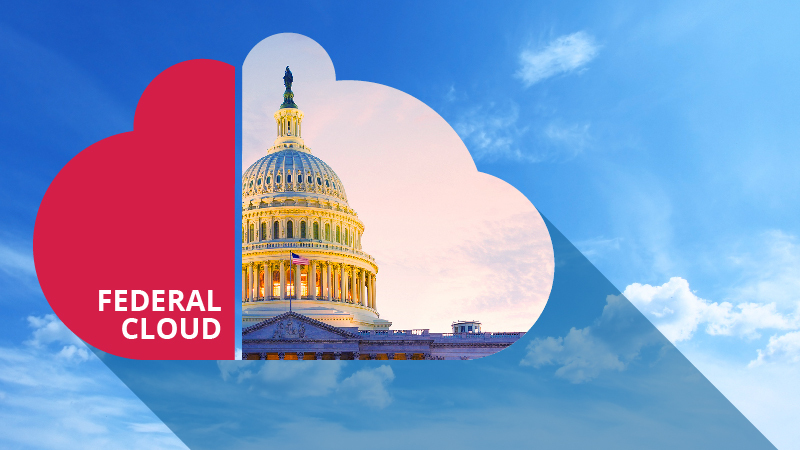 In the five years since the government has encouraged agencies to transition to the cloud, spending on cloud-based technologies has increased to about 9 percent, which is a good pace, according to Tom Ruff, vice president of Public Sector America at Akamai. “That was a pretty nice jump given that cloud had some obstacles to begin with,” Ruff said. 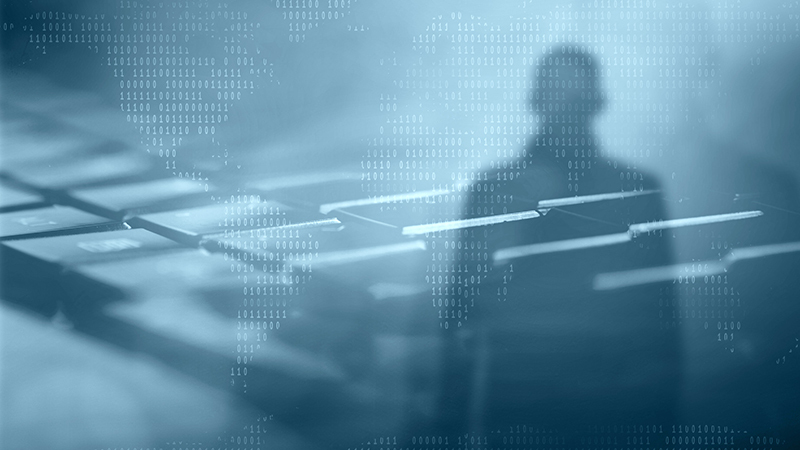 Agencies struggle with transitioning to the cloud because of security and control concerns. Many of you have heard of “joint operations,” “information operations,” and “intelligence collection activities” when it comes to the world of defense and national security. Well, let me introduce you to the Pentagon’s latest buzz phrase–Identity Activities. “Identity is the summary (or sum total) of multiple aspects of an entity’s characteristics, attributes, activities, reputation, knowledge, and judgments–all of which are constantly evolving,” according to the new guidance. The U.S. Department of Education issued what analysts are calling a death sentence for ITT Technical Institute. 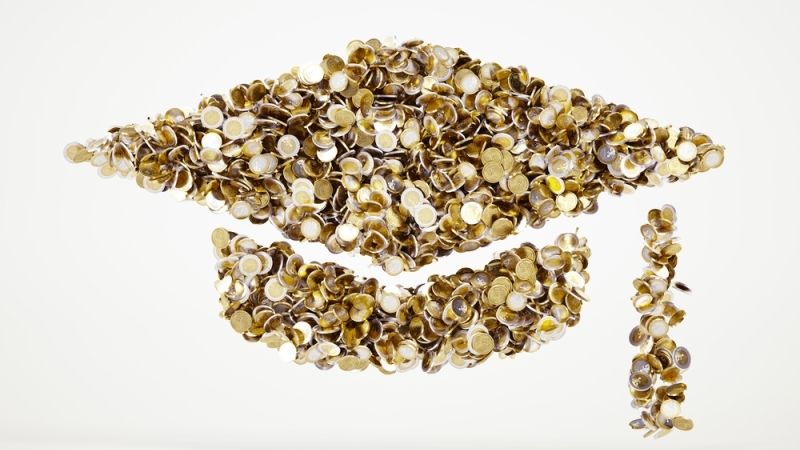 As part of a larger series of restrictions on the for-profit higher education institution, the Department of Education has banned ITT from accepting new students who depend on Federal student aid, which is the source of most of ITT’s revenue. The school is also required to warn current students that its accreditation is in jeopardy. ITT must inform the department of any significant financial or oversight events including violations of existing loan agreements or extraordinary financial losses within 10 days of such events.